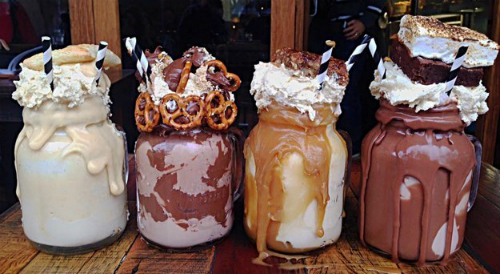 Those shakes do look EPIC!!! Everyone should have that at least one time in their life ! I know! I would totally endure that long flight to Australia!